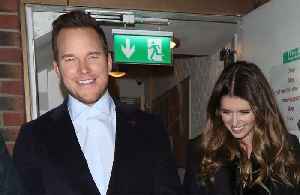 Chris Pratt wants to make Katherine Schwarzenegger his wife sooner rather than later, as they are apparently planning to marry by next winter. 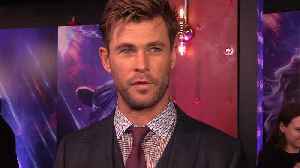 According to a report by Comicbook.com, at the Avengers: Endgame world premier, Chris Pratt, better known as Star-Lord in the MCU, appeared for the first time on the red carpet with his fiancee,..
Chris Pratt is on the purple carpet at the premiere of 'Avengers: Endgame'. Listen in. Chris Pratt and Katherine Schwarzenegger chose the 'Avengers: Endgame' premiere to make their first public appearance as a couple. 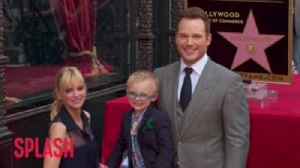 http://www.maximotv.com || Broll footage: Chris Pratt and Katherine Schwarzeneggeron the purpel carpet at the "Avengers: Endgame" world premiere held at the LA Convention Center in Los Angeles,..